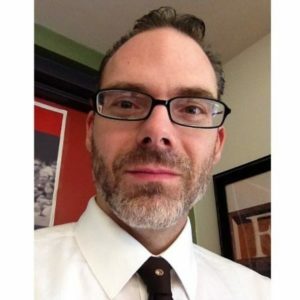 Dunwoody College of Technology, the only not-for-profit technical college in the Upper Midwest, was challenged to find less costly, more targeted ways to draw students from the local urban area and surrounding rural areas in their state. They needed more inquiries about their degrees and programs to increase potential new student attendance at open houses, which provided the best way to turn potential student interest into enrollments. Dunwoody College needed better ways to find their audience efficiently and lower their cost per RSVP. 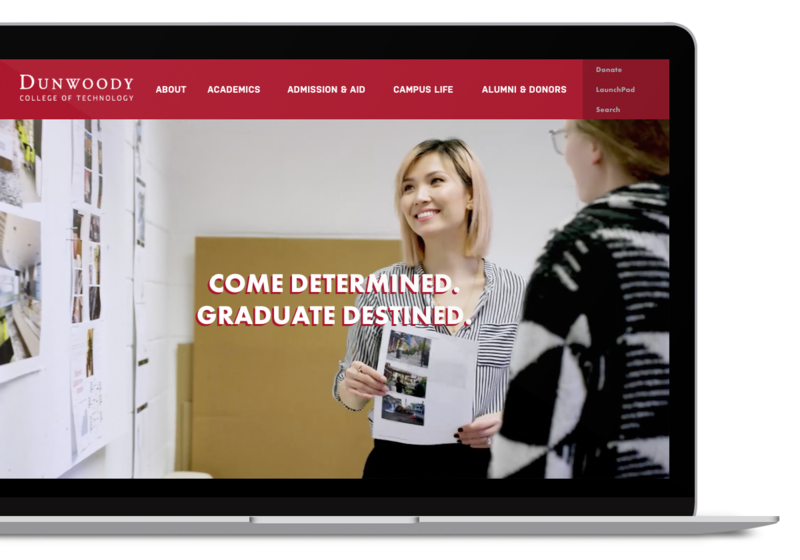 Augurian partnered with Dunwoody and internal stakeholders to turn their input around paid media history, goals, target audiences and geographies, events and student recruitment efforts into a robust and agile paid media plan. Rather than planning a semi-annual or annual campaign and checking the analytics at completion, Augurian tracked student behavior and response as the paid media campaigns were running and adapted messaging and media buys accordingly. What the college learned about their potential new student preferences surprised them and confidently guided them in focused efforts to target their ideal demographic in and outside of paid media. We are a unique educational institution and Augurian responds to that. We offer very specialized programs that are looking for the correct markets. Augurian brings to our campaign both strategic expertise and genuine curiosity. Our campaign is producing results. The outcomes of paid media affected better flow of more relevant information and created confidence that digital can and should connect to the college’s full marketing, recruitment, admissions and programming teams. Paid media can also be linked to tracking students through their journey (and defining what that journey looks like if a higher ed organization hasn’t yet mapped it out) to target the right outreach at the right time. Ready to have confidence in your digital marketing to grow enrollment? Let’s talk.